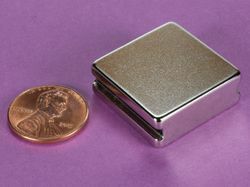 This is our most popular size of cube magnet. 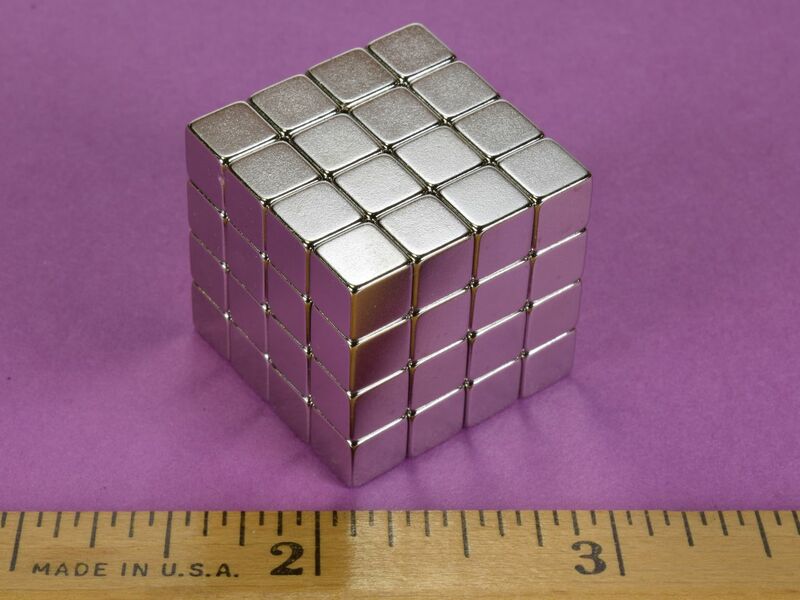 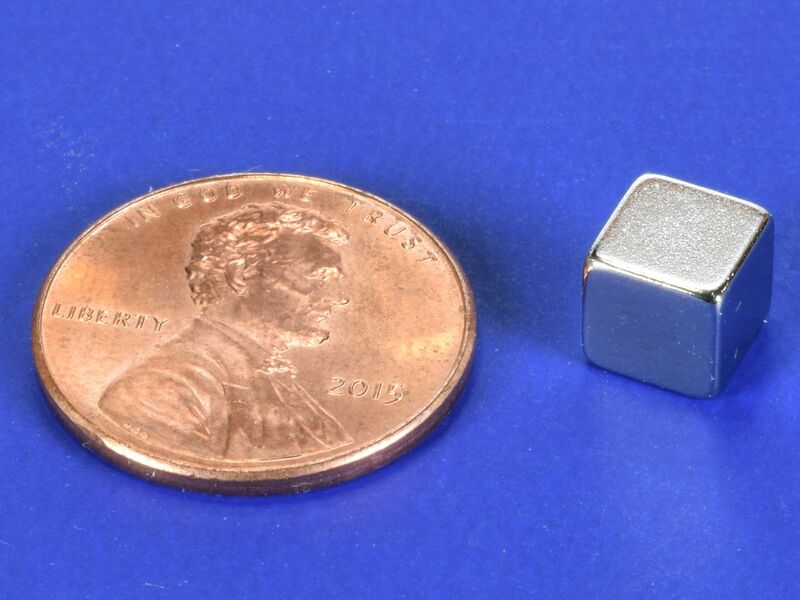 The grade N52 version is considerably stronger than our standard grade N42 B444 cube magnet. 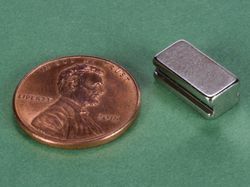 This size is also available in grade N42 as part number B444, in grade N42 with a Black Nickel finish as part number B444B, and with a 1/16" hole through the center as part number B444-1.